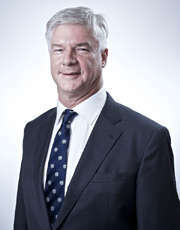 Pieter Schats is the Chairman of the HKRU currently serving his term until July 2019. 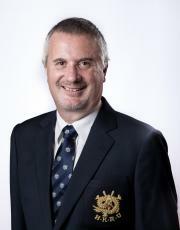 Pieter has been in Hong Kong since 1987, arriving from South Africa where he played representative rugby for his province Natal at u 20 and senior level. 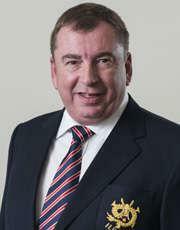 He also played Club rugby for Durban Collegians and Villagers Rugby Club. 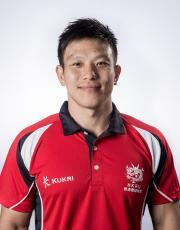 In Hong Kong he played for the Valley RFC for more than a decade during which time the Club won numerous 15’s league, Cup and 7’s Championships. 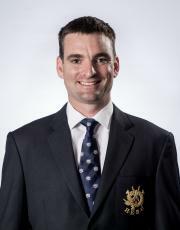 Pieter also represented HK at both 15’s and 7’s, on many occasions as captain. He also played social rugby for Hong Kong Football Club whilst coaching mini and youth boys and girls teams for many years. 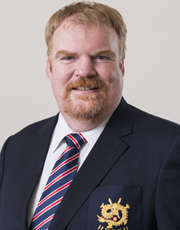 Pieter served on the HKRU Board of Directors as the Director of Marketing (2000-2002) and as the Director of Finance (2004-2009). Pieter is a Chartered Accountant by profession, is a member of the South African Institute of Chartered Accountants and has held various executive roles in FMCG, Sourcing, Trading, Media, Sports and Retail Companies. He is currently employed as Executive Director of Fung Retailing Ltd.
Pieter is married to Robyn and has 3 children. 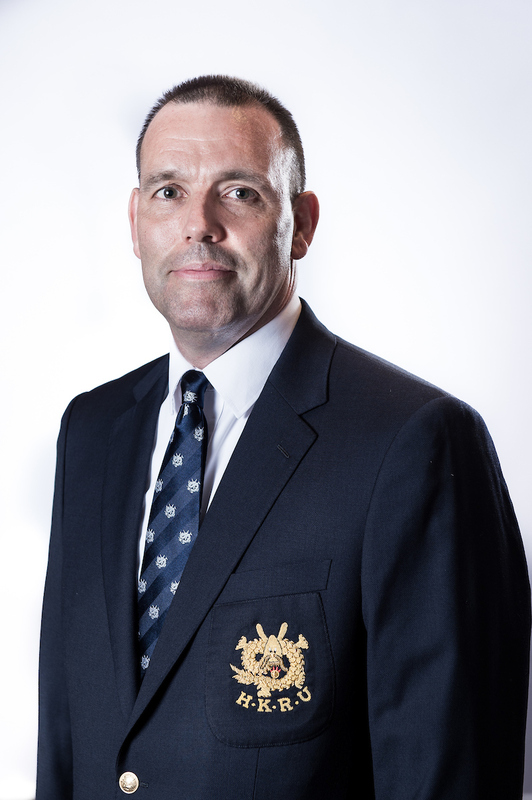 John was a keen Rugby player who played for Police, Disciplined Services and Old Bill Rugby at all levels since his arrival to Hong Kong in 1992. John’s promising representative career was unfortunately curtailed by numerous injuries and a lack of actual skills. 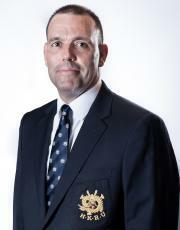 John is well versed in the Laws of Rugby and would regularly provide on the pitch coaching for many of our referees. 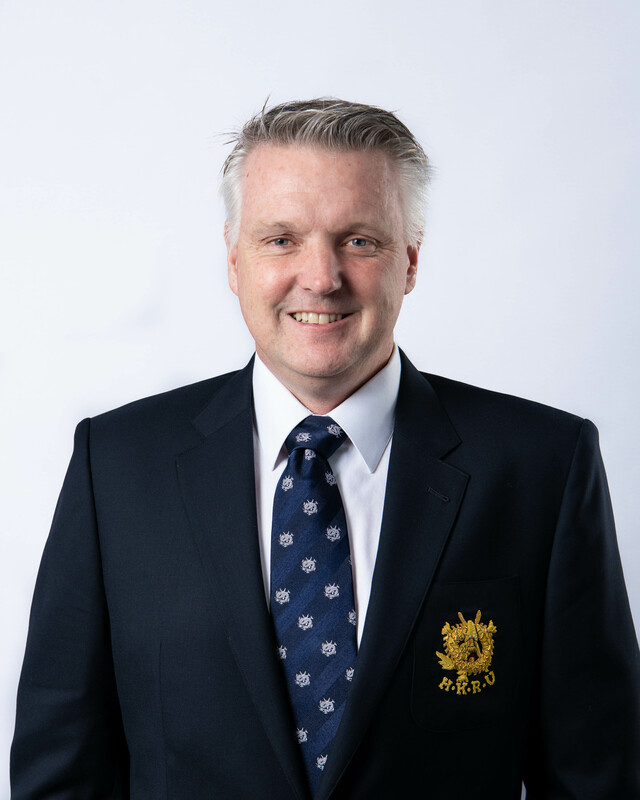 John has been the Vice Chairman of the Hong Kong Police Rugby Club for the last six years and is a Director of Operation Breakthrough, a charity formed by serving and retired police officers which uses sport as a means to provide positive life guidance to youth at risk. 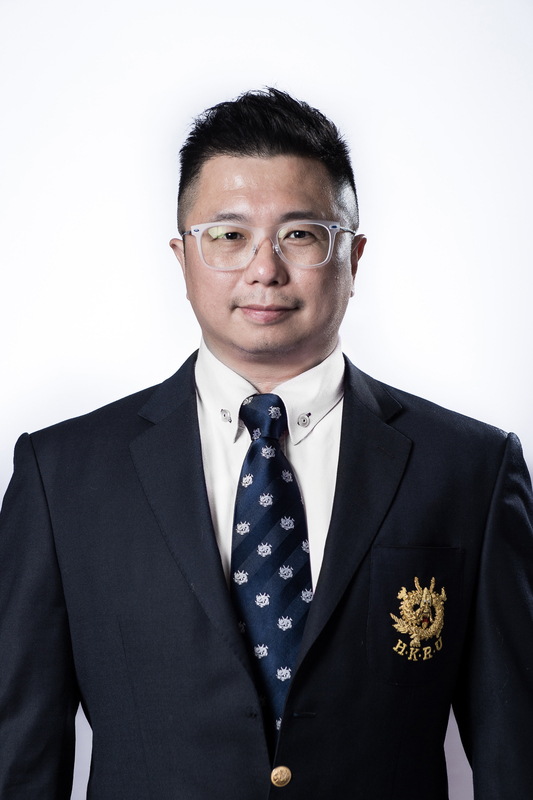 As a Breakthrough Director, John played along side and mentored as Police Pandas, many of the young Breakthrough boys who went on to form the Tin Shui Wai Pandas Rugby Club. 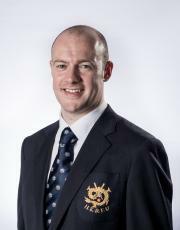 John is a member of the Facilities and Rugby for All Sub Committees. He has chaired Code of Conduct hearings and participated as an LFCP Appeal panel member. 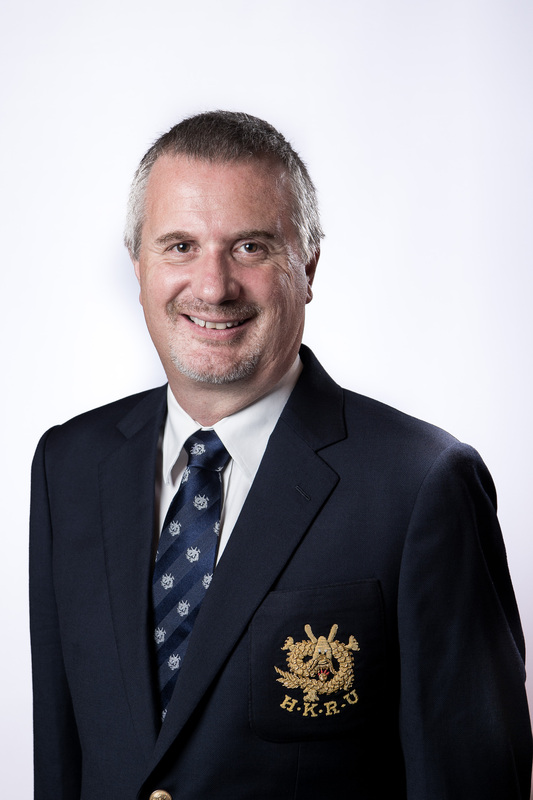 John is also Chair of the National Leagues Structure and Competitions Rules Working Group. 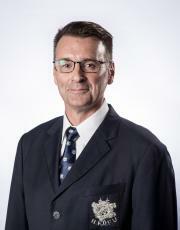 Peter Hudson is the Director Laws and Referees of the HKRU currently serving his term until July 2021. Peter has been in Hong Kong since 1998, arriving from Australia to take up a position as a pilot with Cathay Pacific Airways. 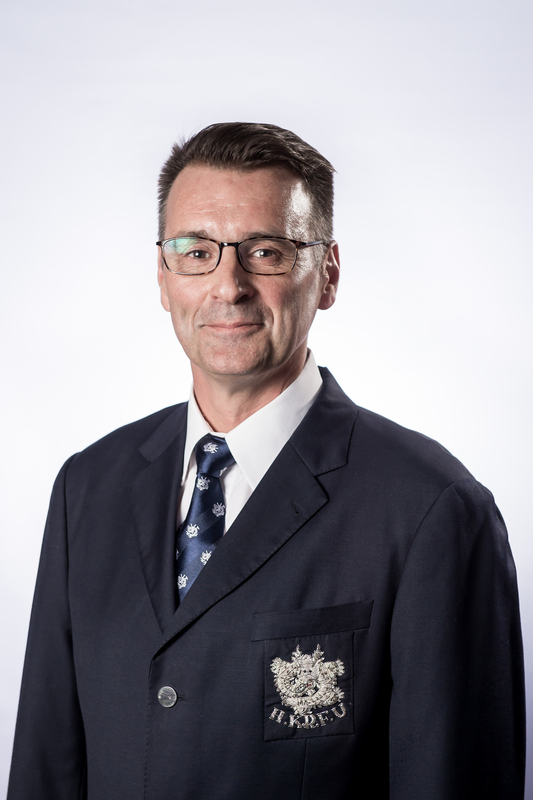 Peter has a World Rugby Level 1 Coaching, World Rugby Level 2 Match Official, World Rugby Level 2 Coach of Match Officials and World Rugby Educator Qualifications. 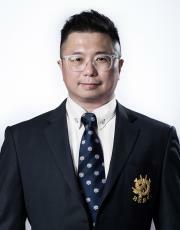 He has held the following roles within the Hong Kong Rugby Community: Head Coach (Discovery Bay Pirates), Mini Rugby Referee Coordinator (HKMRFU), Vice Chairman (HKMRFU), Referee Coordinator and Mini Rugby Committee Member (HKFC), Head Coach U9/U10G (HKFC) and Head Coach U9B (HKFC). Peter has been a member of HKSRFUR since 2009 and currently serves on the EXCOM of the HKSRFURs. Peter has been a pilot for over 25 years and is part of the Flight Operations Management Team at Cathay Pacific Airways. His roles have included those of a Technical Pilot (Boeing), Deputy Chief Pilot (Boeing) and he is currently the Flight Operations Risk Manager. Peter has a Bachelor of Science (Aviation) from Newcastle University and holds the rank of Senior Training and Check Captain on the B747 Fleet. His professional role requires him to facilitate a culture of safe and resilient operations of a fleet of near 150 wide body aircraft on global operations with a team of nearly 3500 pilots. The growth of Cathay Pacific depends on safe, resilient operations to ensure performance as a high reliability organization. The skills required to develop such a high performance culture were shaped partly by his involvement with high performance rugby. Peter is married to Nicole and has 3 children, Brayden, Jessie and Toby. 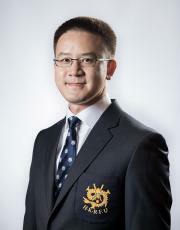 Mr. Fred Au is the HKRU Director General. 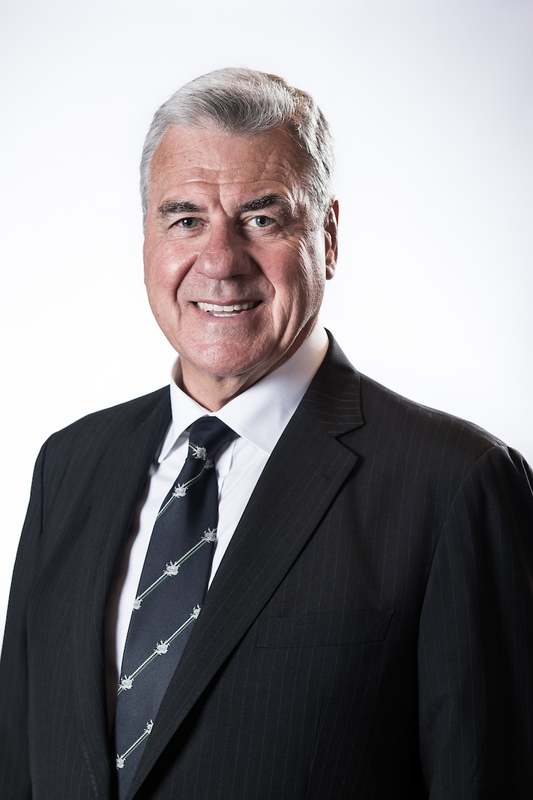 Fred has engaged to rugby since late 1990s. He was one of the founding members of City RFC. He played for City RFC from the beginning of the club until now. 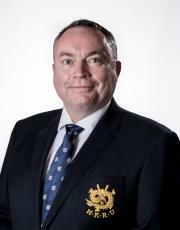 He was the Chairman of City RFC from 2005 to 2010. 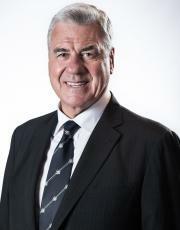 Besides, Fred involved a lot on the development of tertiary rugby. 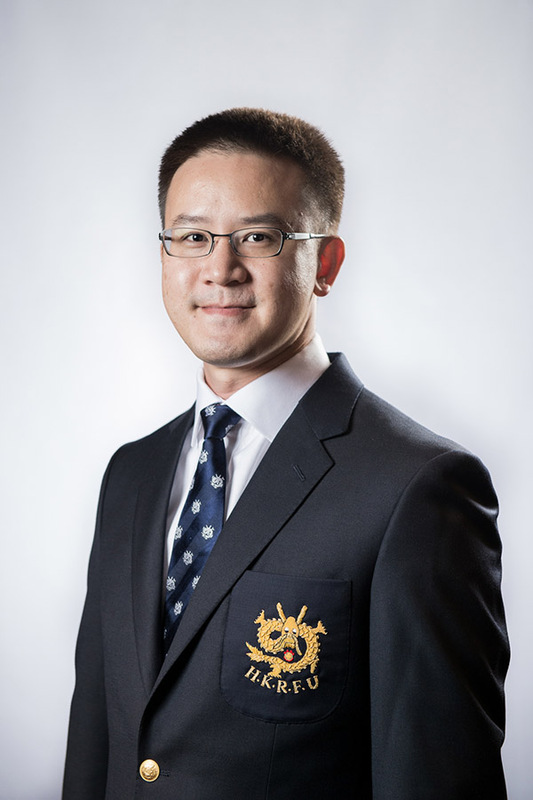 Fred holds a Bachelor of Science Degree and a Doctor of Philosophy Degree from City University of Hong Kong. He runs his business in the garment manufacturing and trading industry. Fred is married to Vera and has 2 children. 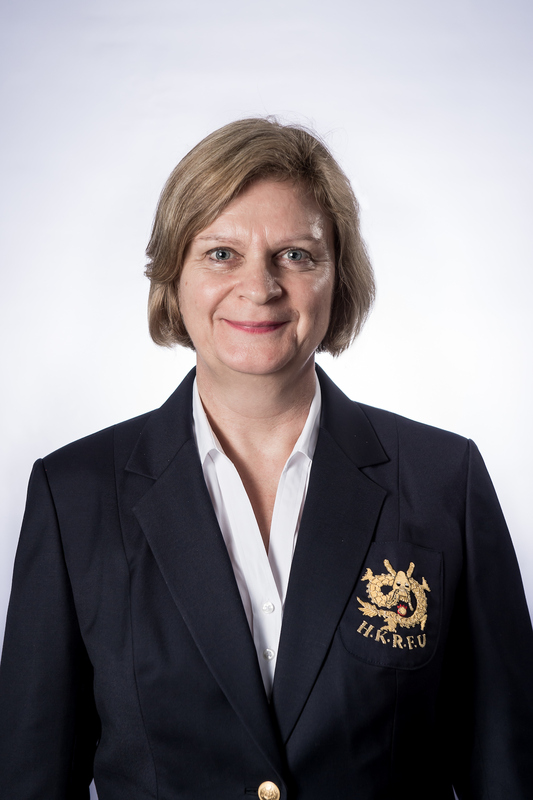 Kim Boreham is the HKRU Director of Women’s Rugby. 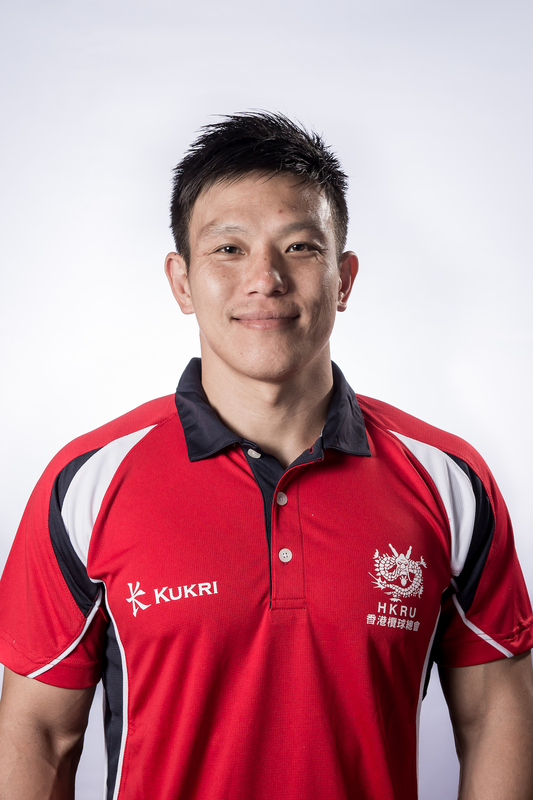 Kim has lived in Hong Kong since 2000 and learnt to play rugby in Hong Kong after joining Valley RFC in 2001. 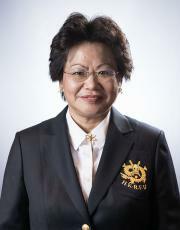 She has been actively involved in the rugby community since then and represented Hong Kong in Korea (2007) and Kazakhstan (2008). 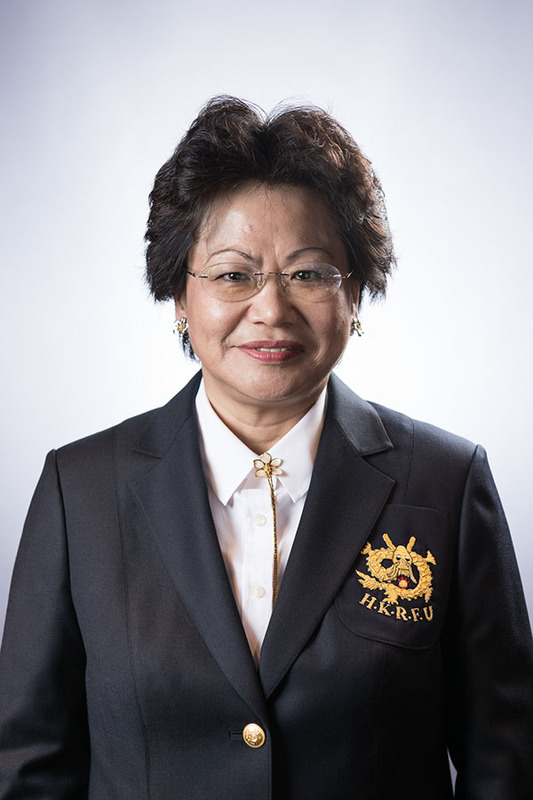 She was the Chairwoman of Valley RFC from 2012 to 2014 and has been a member of the HKRU Disciplinary Panel since 2007, the ARFU Judicial Panel since 2011 and the World Rugby Judicial Panel since 2013. Kim is a lawyer and partner of a Hong Kong law firm and is admitted as a solicitor of the High Court of Hong Kong and as a barrister and solicitor of the High Court of New Zealand. Sam Pinder is the CEO of REAL Sports & Entertainment. REAL delivers a range of services that include event operations & logistics, marketing, ticketing, hospitality, broadcast sales and merchandising as well as sponsorship procurement and account management. The portfolio includes the annual Cathay Pacific/HSBC Hong Kong Sevens, and the competition services delivery for Global Rapid Rugby. 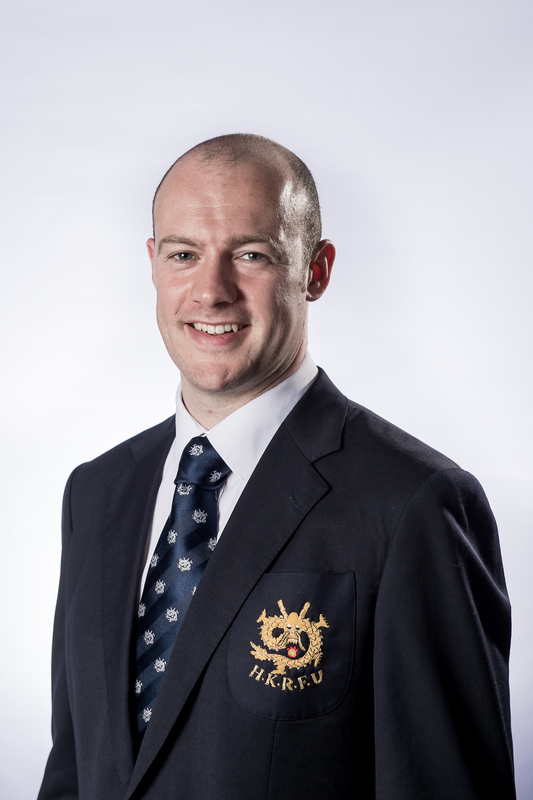 Sam’s rugby career began as a professional player for Northland Rugby Union (New Zealand), followed by the Glasgow Warriors (Scotland), before he moved to Hong Kong to work for the HKRU. 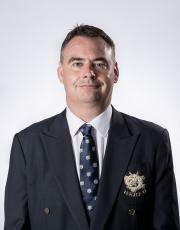 Prior to his current role, Sam was the operations manager, and then General Manager of the Hong Kong Sevens for 6 years. 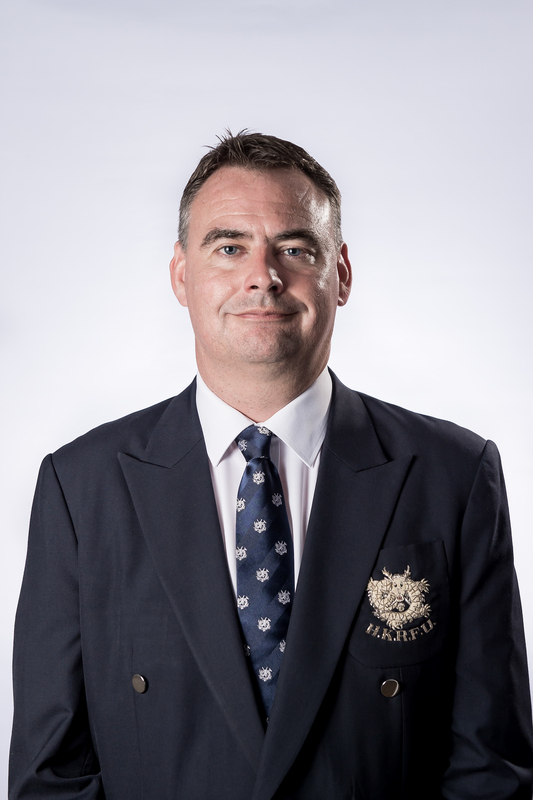 Nathan Stewart is the General Manager of Rugby Development at the Hong Kong Rugby Union. 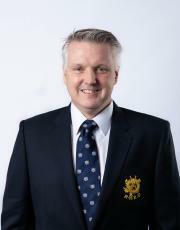 His current role is to oversee the daily operations of the Rugby Development department, including Youth Player Development, Coach Education and Development, Development and Transition, Match Officiating, Women’s Development, Athletic Performance and Athlete Lifestyle Support. Nathan began his interest in sport in his education, with a Master of Exercise Science in S&C, Master of Rehabilitation Science, Graduate Diploma in Exercise & Sports Science and Bachelor of Applied Science in Physical Education. 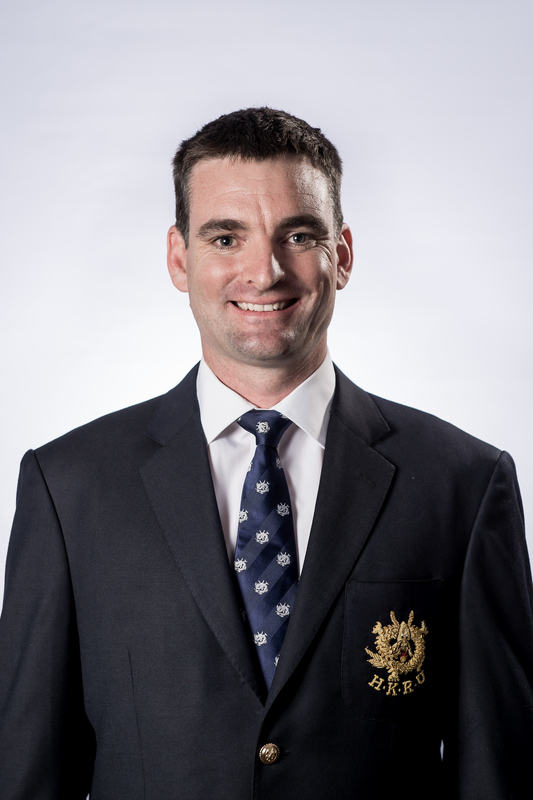 Nathan has worked at the HKRU since 2008, spending nine years heading up the Athletic Performance department, and two years in his current role as GM of rugby development. Nathan is married to Leith and has one daughter, Isla. 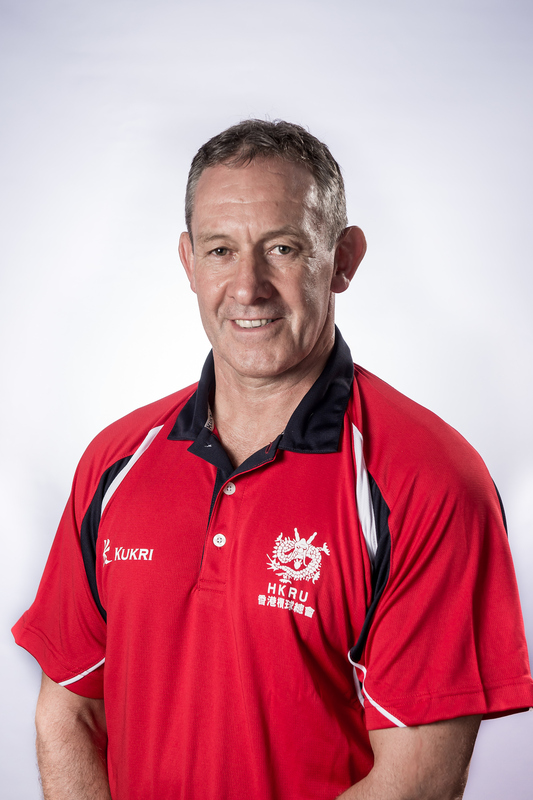 Leigh joined the HKRU in 2011 coming from a professional coaching background in Wales where he had coached at Regional level with Newport Gwent Dragons and at international level with Wales ‘A’ and Wales. 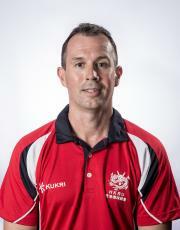 Always a strong advocate of coach education and development, Leigh’s initial role was that of National Coach Education Manager for the HKRU. 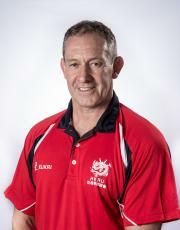 However, his background as an applied coach was also utilised with Leigh also taking on the added responsibility of Head Coach of the National Men’s team in 2012. 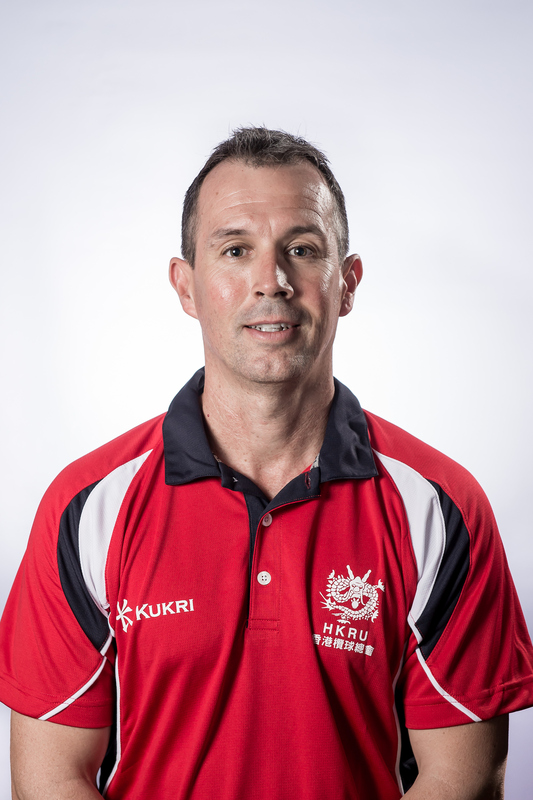 Following a spell in Japan where Leigh coached the Japanese international team during their 2015 World Cup campaign, he returned to Hong Kong as head of the newly established Elite Rugby Programme (ERP) while also resuming the Head Coach duties. 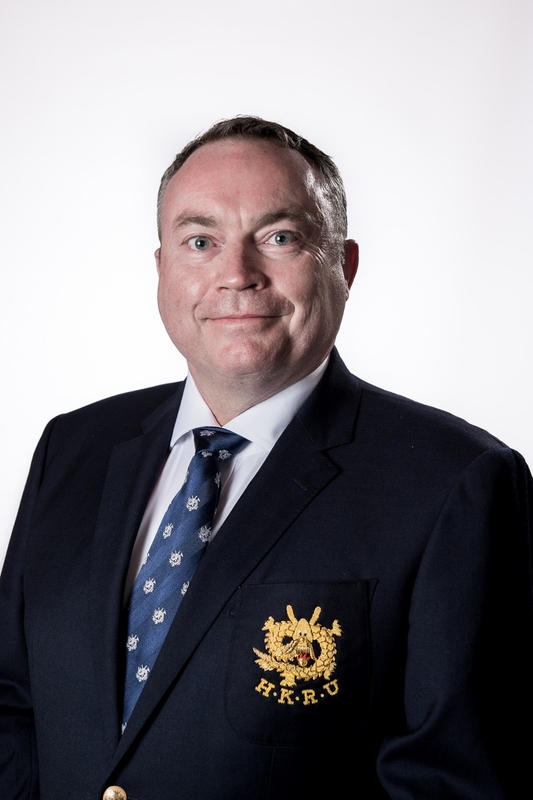 In 2018 internal restructuring meant he took on the role as General Manager of High Performance where Leigh is currently responsible for overseeing both the Men’s and Women’s (7s and 15s) programmes. All through his coaching career Leigh has maintained an avid interested in personal development and the development of others. On completing his Masters in Coaching Science, he continued his studies to become an accredited sports psychologist in 2003, before successfully completing his PhD in 2014 which looked at aspects of Coach Development. 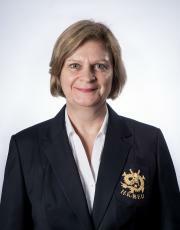 Lucy Clarke is the Head of Player Welfare & Medical at the Hong Kong Rugby Union. Her role includes providing clinical governance, expertise and leadership across all areas of player welfare and medical. 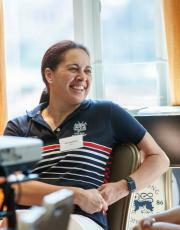 Lucy joined HKRU in 2013 being tasked with establishing a medical department within HKRU structure and strategic plan. Previous work experience includes establishing and running a Hong Kong based medical training centre reaching throughout Asia, teaching in-hospital emergency care and pre-hospital immediate care in sports. Having originally trained as a nurse, Lucy has continued her studies with a Post Graduate Diploma in Management and is currently undertaking a Post Graduate Certificate in Health Professionals Education. 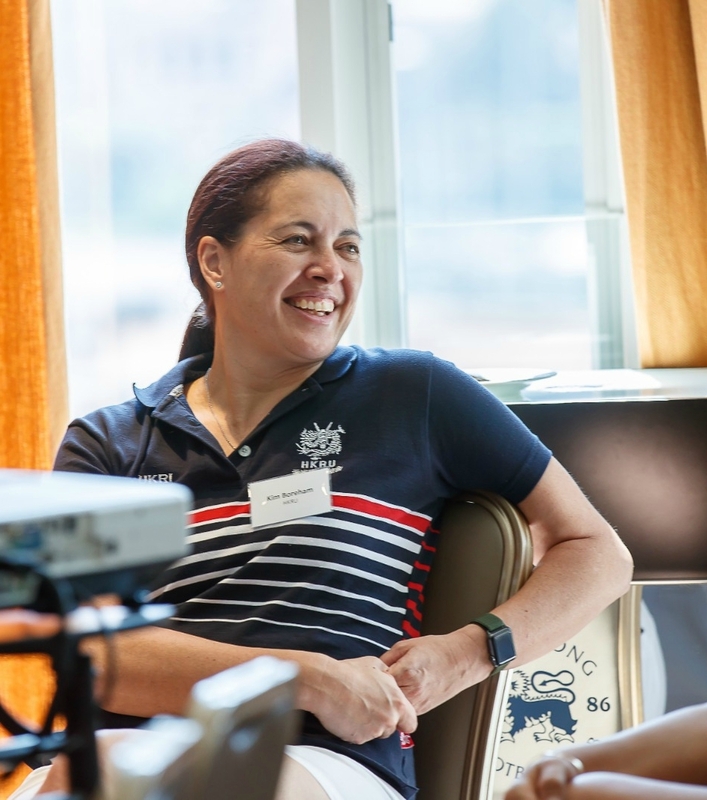 She is a World Rugby Medical Trainer and, in 2013 helped establish the Asia Rugby Player Welfare and Medical Committee for which she is now the Concussion Working Group and Asia East Regional lead.